The U.S. healthcare industry needs to be aware of recent federal legislation that was signed into law on October 24, 2018. The Substance Use-Disorder Prevention that Promotes Opioid Recovery and Treatment, or SUPPORT for Patients and Communities Act, H.R.6, was signed into law as a response to the national opioid crisis. The law broadly addresses the opioid crisis in ways that will affect the entire health care industry. The law is immediately effective, except for certain individual provisions which specifically define when they will go into effect. The law will expand reporting requirements for drug and device manufacturers' payments to providers, so that they include physician assistants, nurse practitioners, clinical nurse specialists, certified registered nurse anesthetists and certified nurse midwives receipt of payments and other transfers of value. Payment tracking will begin in 2021 and payment reporting will begin in 2022. The law changes reporting requirements for the disposal of unused medication. Beginning in 2021, the law will require that controlled substances covered by Medicare Advantage or Medicare Part D be electronically prescribed, subject to certain waivers when technological limits are present. The law will also require electronic prior authorizations for Part D covered drugs that meet standards defined by the secretary of HHS. Starting January 1, 2020, the law will require an additional evaluation for risk factors related to opioid addiction in the initial screening exam for Medicare participants. 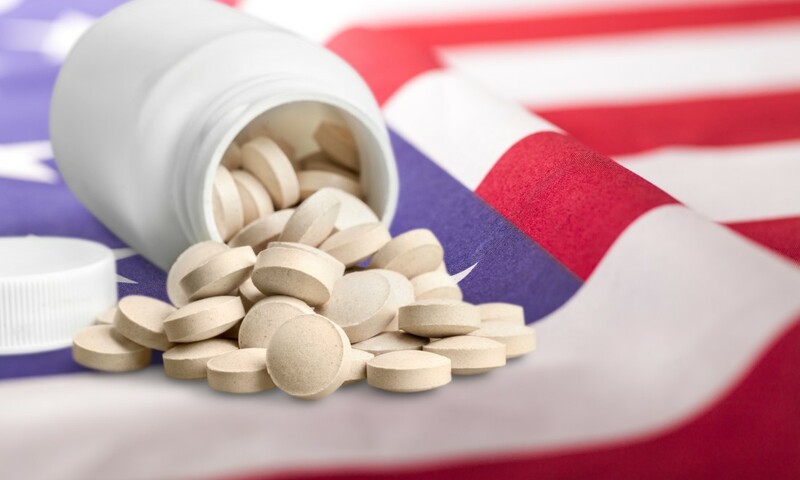 Beneficiaries found to be at risk for prescription drug abuse will be eligible for Medication Therapy Management. Beginning July 1, 2019, telehealth will be expanded, eliminating the restriction of telehealth services to Medicare beneficiaries located in rural or shortage areas. The law directs the FDA to work with manufacturers to create safe disposal options for unused drugs and opioids in unit dose packages or packages with a set treatment duration. The law lifts restrictions on medications for opioid addiction, allowing more types of health care practitioners to prescribe the drugs. It also increases penalties for drug manufacturers and distributors related to the overprescribing of opioids. The law includes many more changes, but these are several important ones to be aware of. To read the full text of the bill, view it here.